Product prices and availability are accurate as of 2019-04-16 00:18:51 UTC and are subject to change. Any price and availability information displayed on http://www.amazon.com/ at the time of purchase will apply to the purchase of this product. 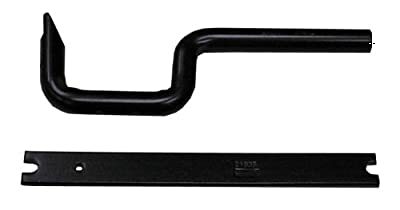 Replacing worn out hinge pins, bushings or removing the door from the car, use this tool to make the job fast and easy. This tool includes Pin Puller to remove loosened pins.